Intelligent services often disguise a camera as pens, earings or spectacles. But how about a camera small enough to be inserted into your blood veins? There is a digital camera called NanEye that measure just 1 millimetre by 1 millimetre, essentially smaller than the tip of a pencil. Rapidly evolving camera technology has made it swivel for AWAIBA, a Portuguese imaging technology company and the Fraunhofer Institute for Reliability and Microintegration in Germany to invent the world's tiniest digital camera, the NanEye CSP. The camera, which is built on a silicon chip and measures only 1mm x 1mm x 1.5mm, is smaller than the size of a wooden match. The camera is capable of providing clear high resolution images with its 250 x 250 pixel feature. 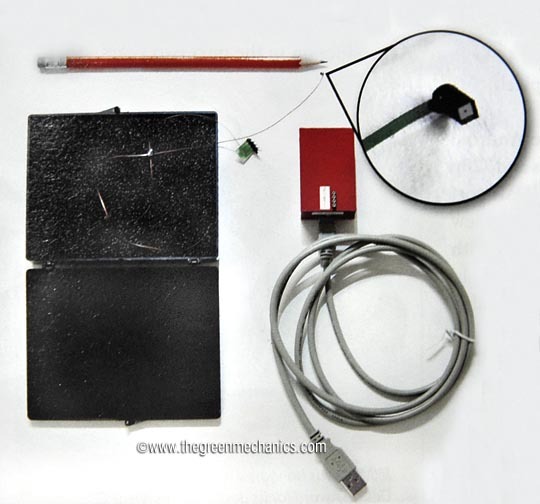 The NanEye sensor which can be used in endoscopic devices, will provide a smooth video leading to a more precise diagnosis. Patients will not have to worry about pain or trauma as the size of the camera allows for a safe and high quality medical probe to be produced. Due to a new type of manufacturing process, the camera costs little to produce. 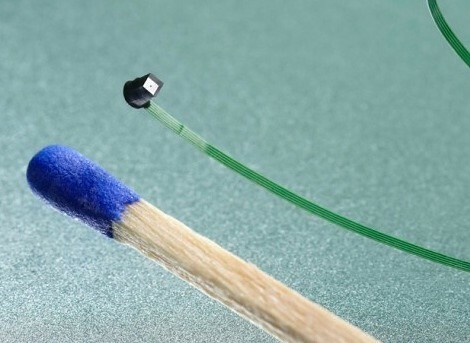 Thus, this cheap new camera may soon pave the way for disposable endoscopy instruments. At the moment, the the endoscopy instruments in the medical field require exhaustive and time consuming cleaning procedures.